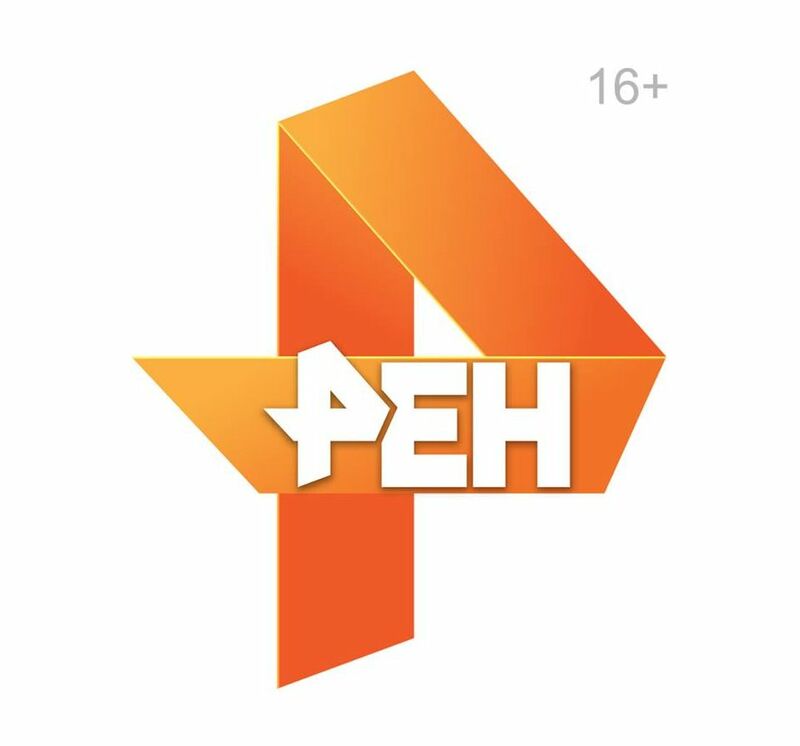 ren tv is a popular russian private channel started on 1 January 1997, it’s available through popular cable tv and dth services. ren television is not available through any direct to home service in india. this channel is mainly targeting audience in the 18 to 45 demographic. this is one of the most popular channel with adult content. ren television can catch through c band and ku band dish from different satellites. lot of people asking about the reception of ren through fta set top boxes, c band and ku band dishes. Sun network launched latest channel sun bangla, soon launching marathi television channel. Siri Kannada Free To Air Movie + GEC Channel Launched. Updated channel packages and pricing on indian dth networks. this channel is available through the satellite Yamal 401 at 90.0° East. 11265 is the frequency and symbol rate is 30000, fec 3/4 etc. This beam is ku band and covering major portions of russia, les chances for catching this signals at india. Yamal 402 at 54.9° East is another satellite contains ren tv. 11265 is the transponder frequency for ren television. 30000 is the symbol rate and 3/4 is the fec. Express AM6 at 53.0°East, Express AM7 at 40.0°East are the other satellite having signals of ren. if you want to watch ren television these are the options. you can also check for ren tv live streaming websites. dishtracking is updating satellite frequency of popular television channels. we are updating about indian dth services, television channels etc. ren television is popular for the 16+ content, in india it’s not legal. if you are interested to check ren shows please see the above content. dish tv, dd free dish, videocon d2h, reliance digital tv, airtel digital tv, tata sky, sun direct etc are the popular indian dth service. none of the above dth services carrying this russian tv channel. we have less chance s to view ren television shows through any indian dth or cable tv networks legally.